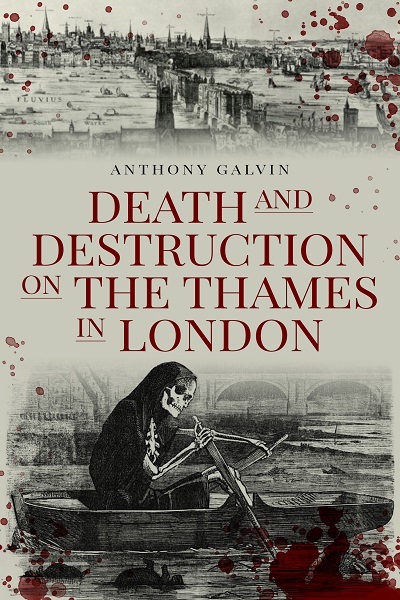 A bloody history of the rich and famous. 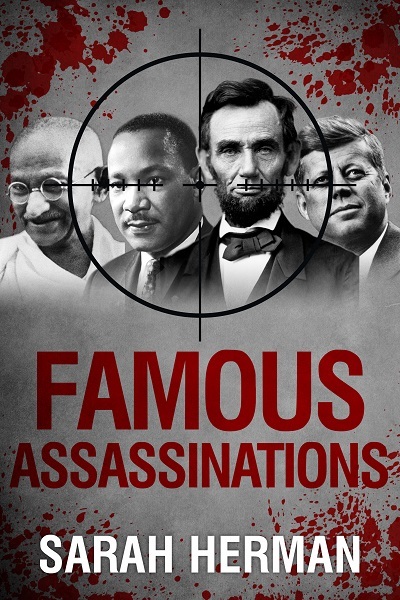 Perfect for fans of true crime, revolutionary history, and biographies of world leaders. One couple's love affair with their mischievous pets! 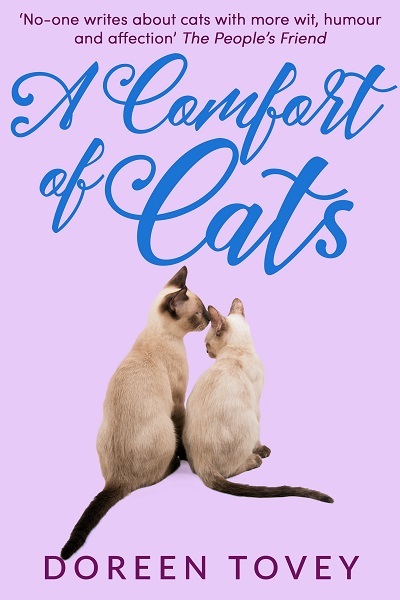 For cat lovers old and new – particularly those whose lives are ruled by feline fancy! 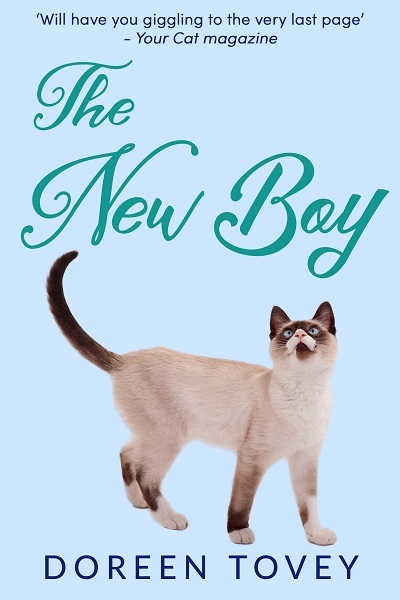 You won’t find another book about cats as funny as this one! 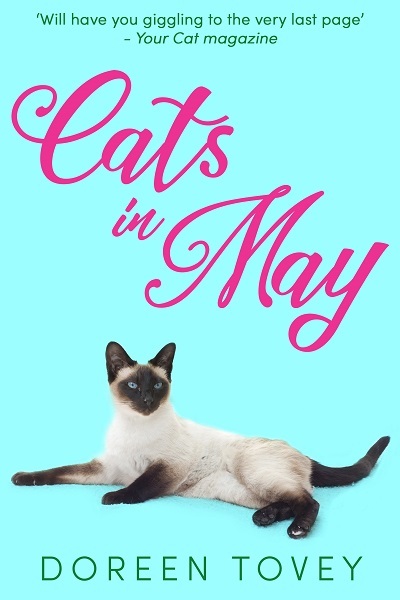 For cat lovers old and new – particularly those whose lives are ruled by their feline friends! Beaton’s fifth volume covers 1955-63. He travels the world, visiting exotic locales and also Paris, New York, and Los Angeles. 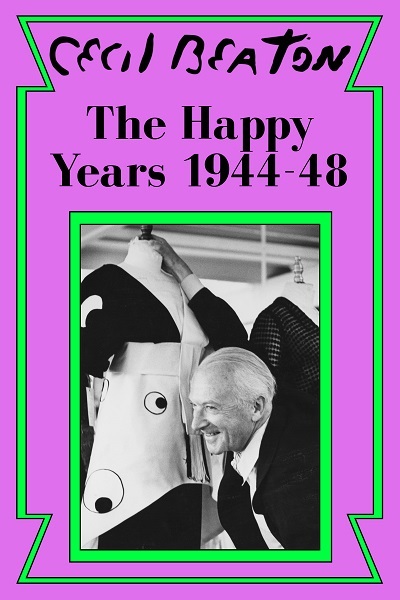 Friends like Diana Vreeland, Truman Cooper, and Greta Garbo make repeat appearances. He also recounts a grand ball given by Barbara Hutton in Tangier and an argument with Alfred Hitchcock at a movie screening hosted by Edie Goetz. Beaton’s fourth volume covers 1948-55. The carefree days are over and as Beaton moves into middle age with doubts and anxiety his first venture into playwriting brings unexpected difficulty. Beaton’s third volume covers 1944-48. In 1944 Beaton, as official photographer for the Ministry of Information, was sent to Paris to arrange an exhibition of war photographs. While there he renewed his acquaintance with Picasso and encountered many other famous faces, including Gide, Cocteau and Gertrude Stein. 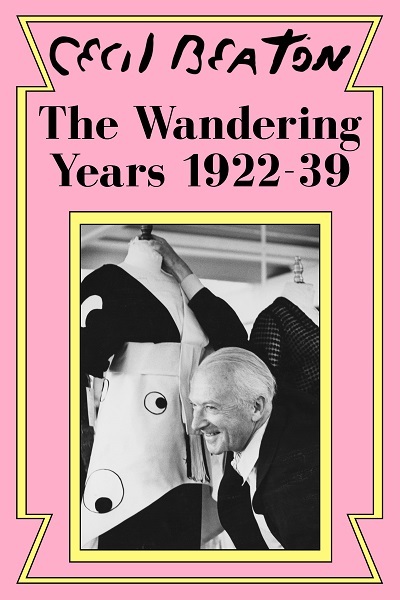 Sir Cecil Beaton (1904 –1980) was an English fashion, portrait and war photographer, painter, diarist and Academy Award–winning stage and costume designer. 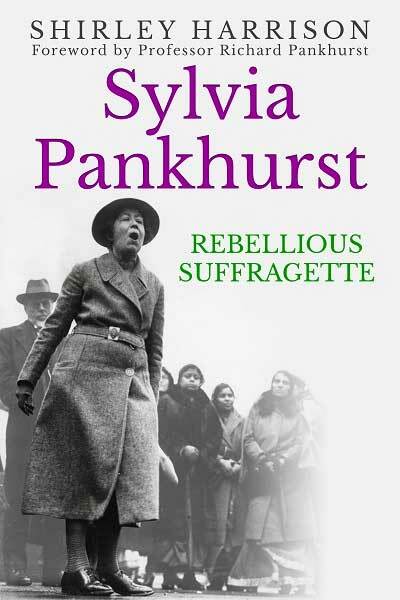 A classic memoir of the twentieth century, spanning through the Second World War, the Golden Age of Hollywood and the reign of Queen Elizabeth II. 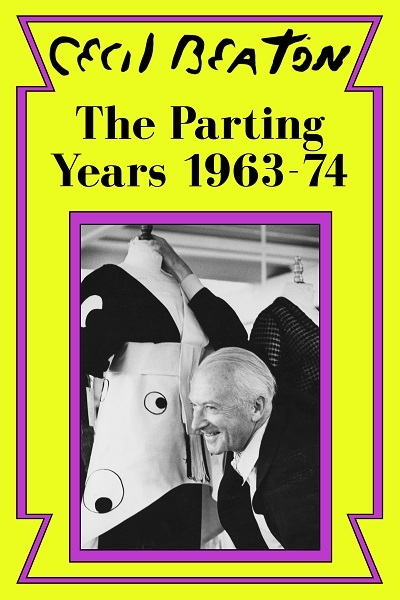 Beaton’s sixth and final volume covers 1963-74. It follows Beaton's encounters with the youth of the swinging sixties but also the parting of many of his lifelong friends. 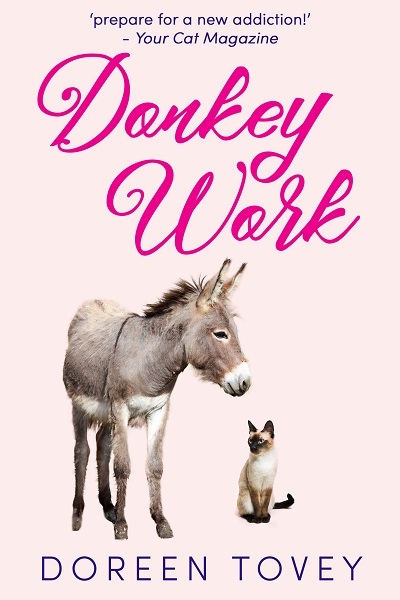 After cats there comes donkey… For cat lovers old and new – particularly those whose lives are ruled by feline fancy! Never a dull moment in Doreen’s household! 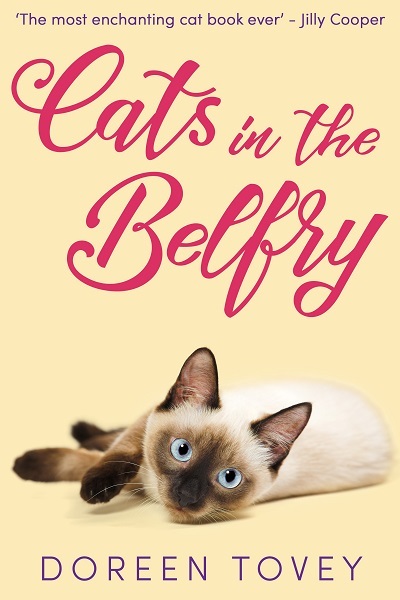 For cat lovers old and new – particularly those whose lives are ruled by feline fancy! 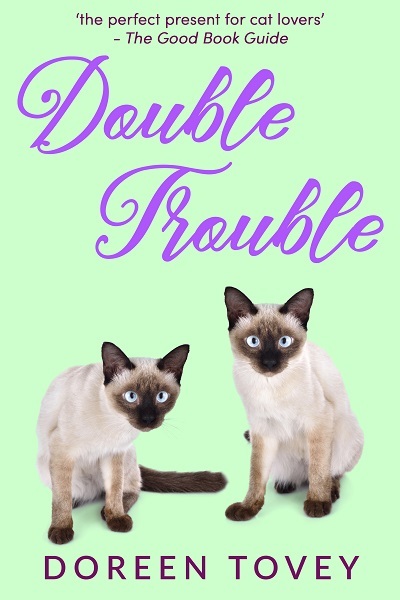 The cats are back – and more mischievous than ever! For cat lovers old and new – particularly those whose lives are ruled by feline fancy! 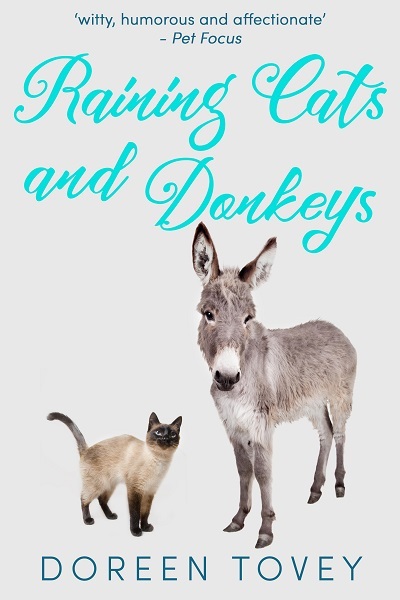 A must read for animal enthusiasts! For cat lovers old and new – particularly those whose lives are ruled by feline fancy! 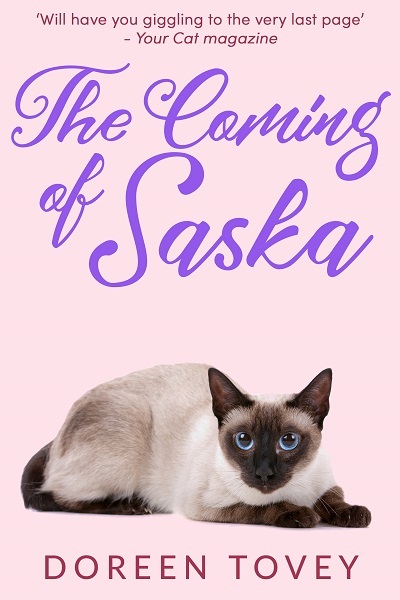 The next adventure for Doreen’s animal family! 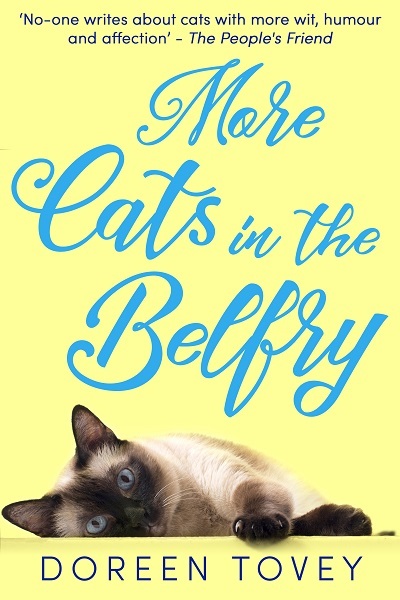 For cat lovers old and new – particularly those whose lives are ruled by feline fancy!